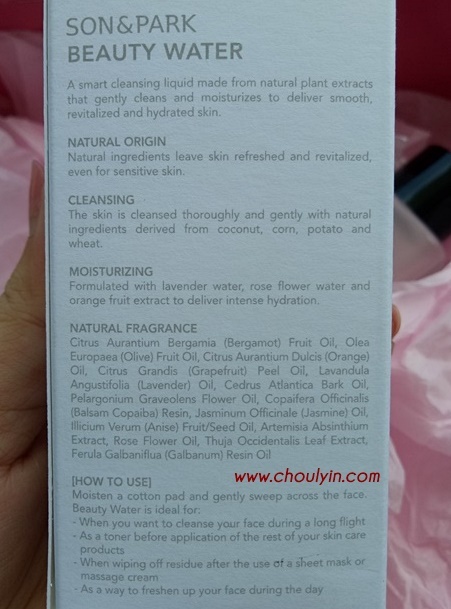 Like all beauty loving ladies, I was super excited when Althea Korea set its foot on Malaysian shores. Thanks to Tammy, I was one of the lucky few who were selected to collaborate with Althea on a number of campaigns. 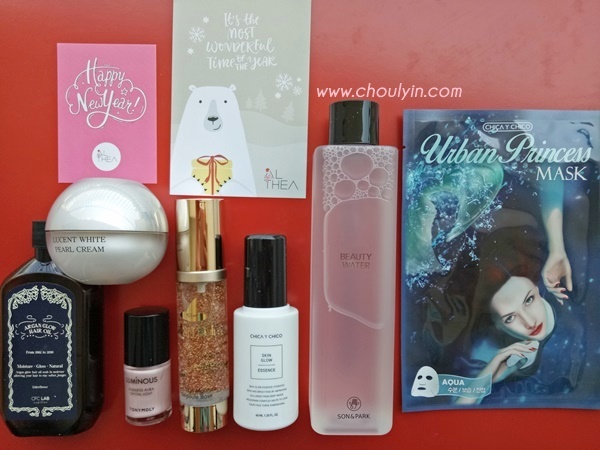 Needless to say, I am an avid supporter of Althea, and it is always the first site I go to for my K-beauty fix. 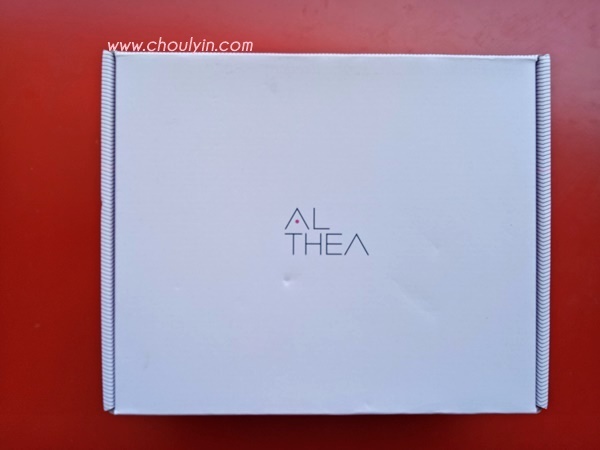 The Althea Box campaign was launched in October last year and features all full sized products at a fraction of the cost. What I like about these boxes were that you could see before you buy if you wanted any of the products in there. No subscription needed. If you like it, you buy it. And that saves me (and I daresay a lot of other people) the hassle. Why do I say that? 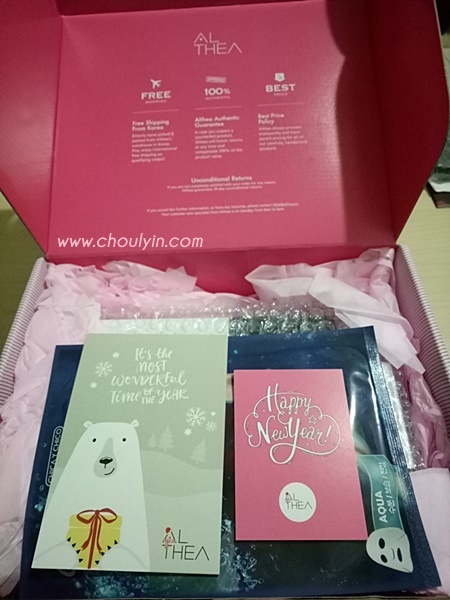 If you subscribe to a beauty box subscription programme, you don't get to see what products you will get, because that's part of the mystery and surprise. But more often than not, the products you receive are deluxe sized products which you might not even use. On top of that, there might be some products that you won't even start using, making it a waste of money and space. The Mermaid Box was launched last year, sometime in December, as the third Althea Trendy box and was their biggest and best selling box yet. Inspired by the mermaid, this box has everything you need to be an underwater goddess. Coming out at a time when Legend of the Blue Sea was all the rage, I felt that this was a great marketing move on their part. 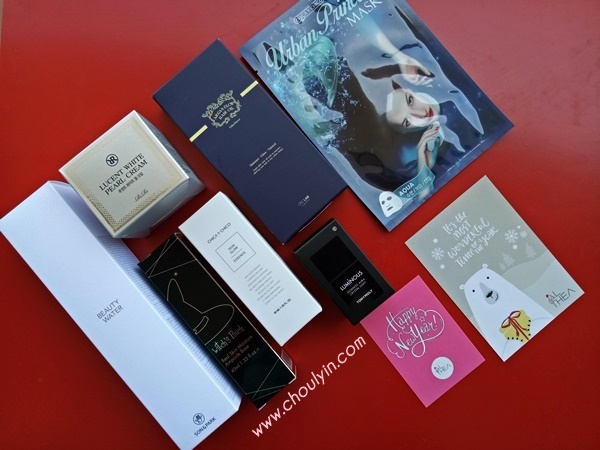 The total retail price of the products in the box was listed at RM746, but if you purchase the box, you only pay RM130. And yes, shipping is free above purchases more than RM100. 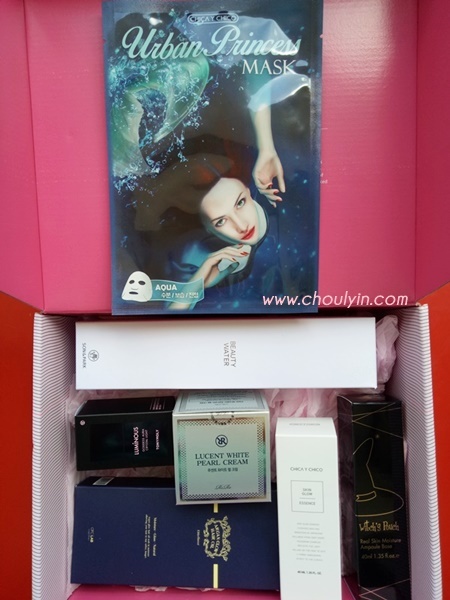 Since then, Althea has launched a few more Althea Boxes, but none of them I feel are more worth it than the Mermaid Box. 1. The brands. The brands in this box are top Korean brands. You'll see why in a moment. 2. The value. 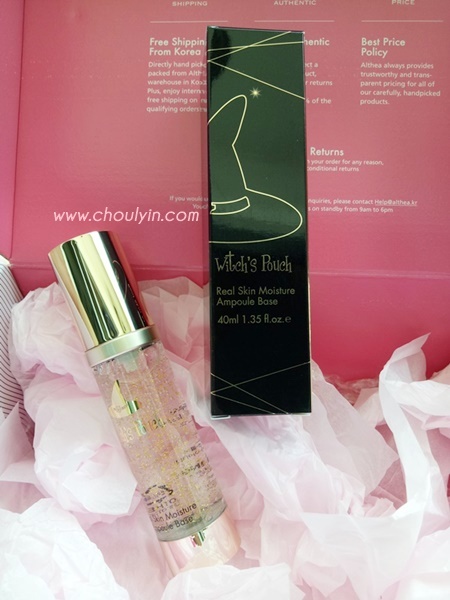 At Althea, you are always guaranteed best value for authentic products for any particular Korean brand. 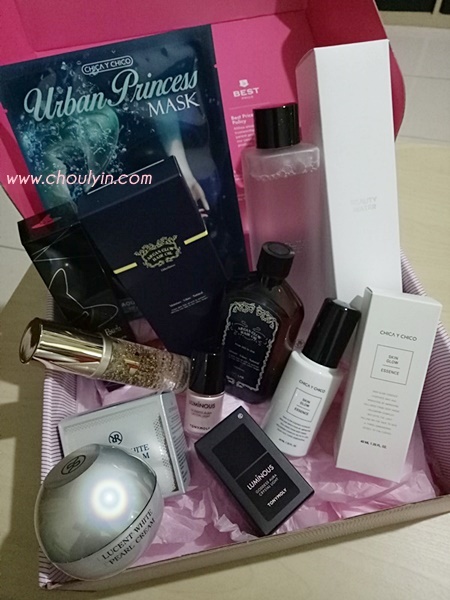 Furthermore, this current box is worth RM746 in retail value, but was selling at only RM130. Yes, thats only about 20% of the retail price. 3. The range of products offered. Each product has a different purpose. 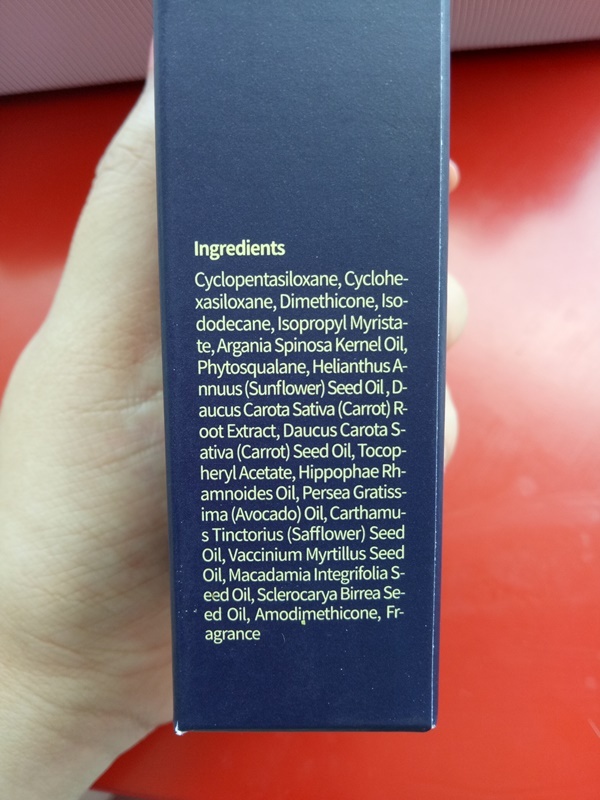 You don't get two hair oils of the same use, or even two face creams. Each product was properly curated for different stages of skincare, same that was what made me love it even more. 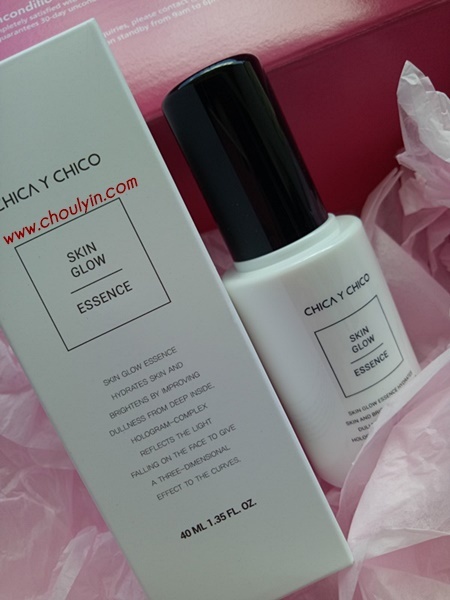 I've had people tell me this product is so good, it could rival SKII. Needless to say, I was intrigued. Was it really as good as some people say? 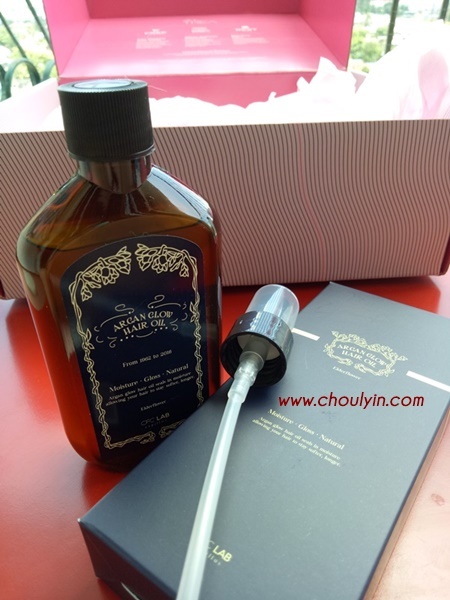 Of course, the bottle looked really classy and the packaging was very minimalist, which was what I liked. Sometimes, less is really more. 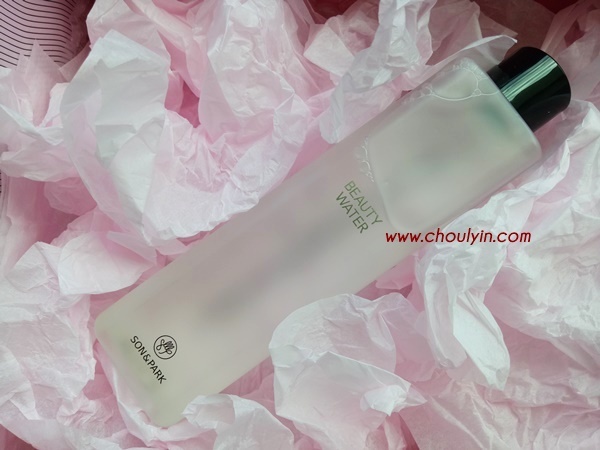 This Beauty Water doubles up as a toner, makeup remover, and makeup base. 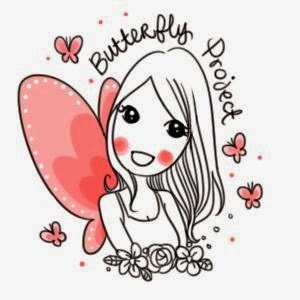 I used it in my third step of skincare after removing my makeup and cleansing my skin. The first time I tried it, I was amazed. 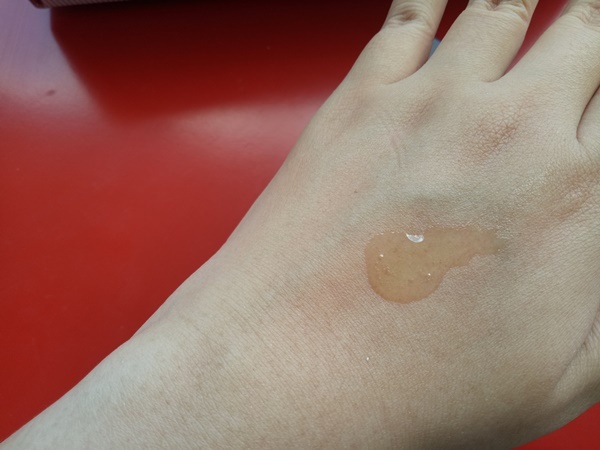 It was very hydrating on my skin, and I didn't feel like my skin was dried out at all. I also used this over the weekends throughout the day to freshen up my face and to hydrate it. Basically I pour a few drops on my palms and pat them on my face. This would be my go to Beauty Water from now on. Have I said how much I love minimalist packaging? Somehow, those elaborate designs just turned me off. I think when it comes to minimalist designs, the Koreans have got it down pat. 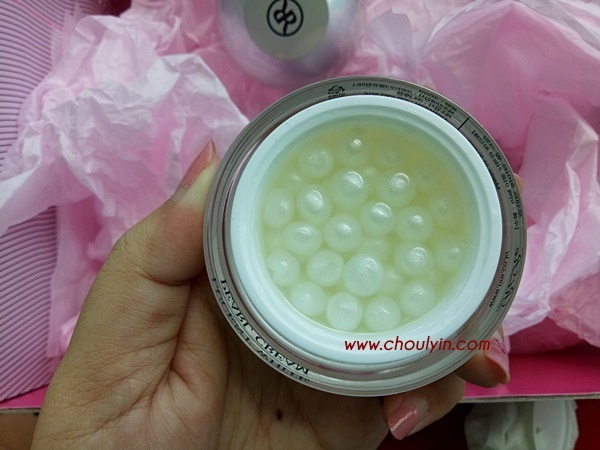 This is a brightening complex with Pearl extract and nine botanical formulas. It creates an iridescent sheen and the germination seed Bacillus nourishes and clarifies your skin for that natural glow. I kid you not. 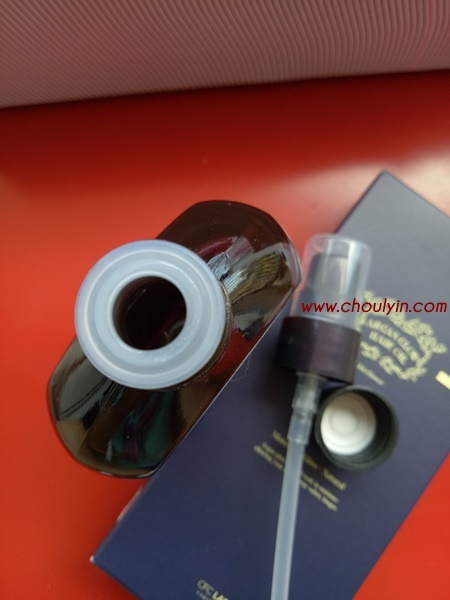 When I pumped out the product from the bottle the first time, I was blown away. The holographic hue when it catches the light was so mesmerising. I have never seen any product like it. 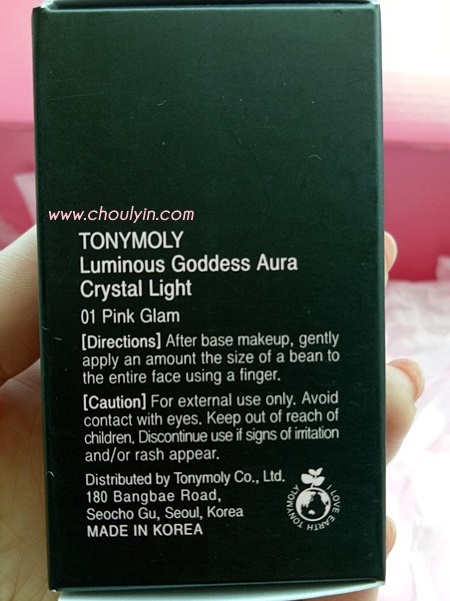 This is due to the hologram complex in the product that gives off that beautiful shine. And I would assume that's one of the reasons this product got selected for this box. 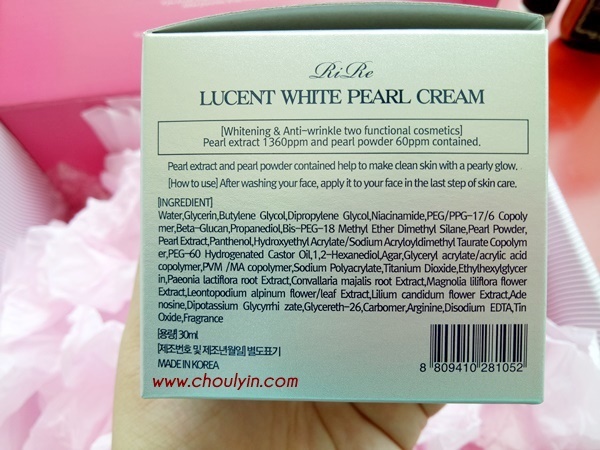 So I apply this before I apply the Pearl Cream as the texture is a not as thick as the Cream for better absorption. 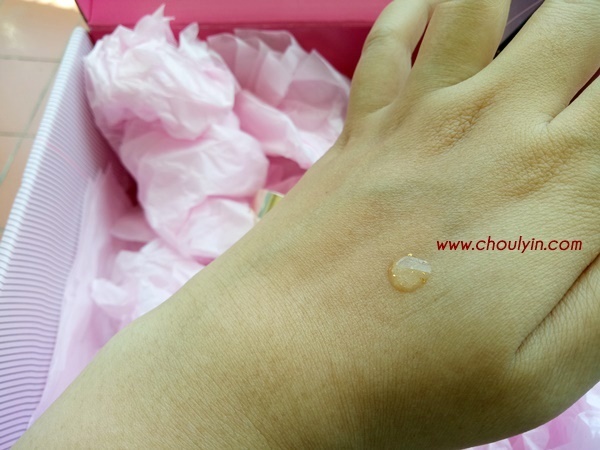 The product gets absorbed easily into the skin, and I love that it doesn't leave any sticky residue on my hands, despite it being a little thick. Since I started using this, my colleagues have told me I look more radiant. So, this product must be working. 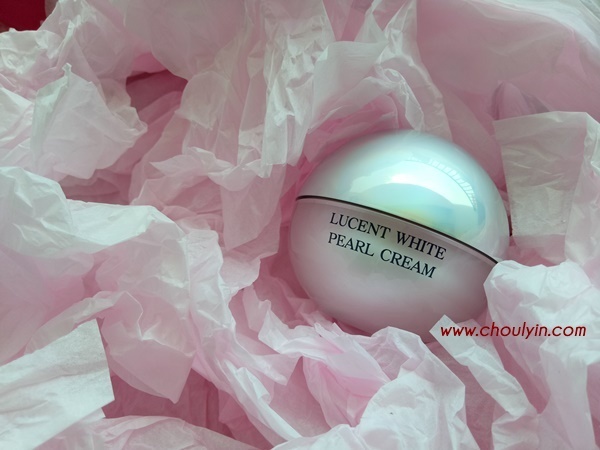 This is made from one of the treasures of the sea, the beautiful pearl, where the word pearlescent is derived from. The combination of pearl extract and pearl powder is supposed to gives you radiant glowy skin for a pearly shine and fresher look. Now, a word of caution to whoever is thinking of getting this product. You need to be very careful when opening this, as the contents are pearls with the concentrate. This is where the pearl extract and powder is, which is the ball-type formula. The first time I opened it, one Pearl fell out, but I was lucky I caught it in time. 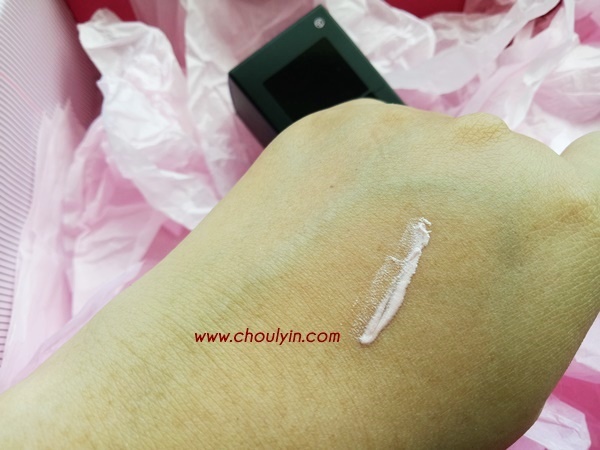 The texture is not very creamy at first, but when you add a little of the concentrate, it mixes together very well and become like serum type texture. 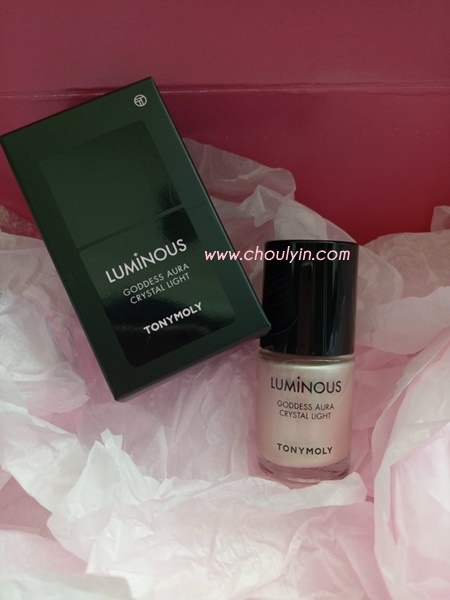 Upon application, it gives a luminescent finish, and is very moisturising. 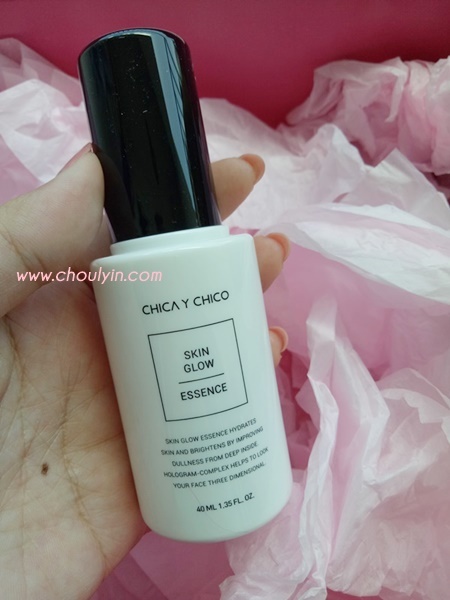 Its micro shine gives me a dewy look, which I love, and when used before sleep every day, I wake up to plumper, smooth skin. 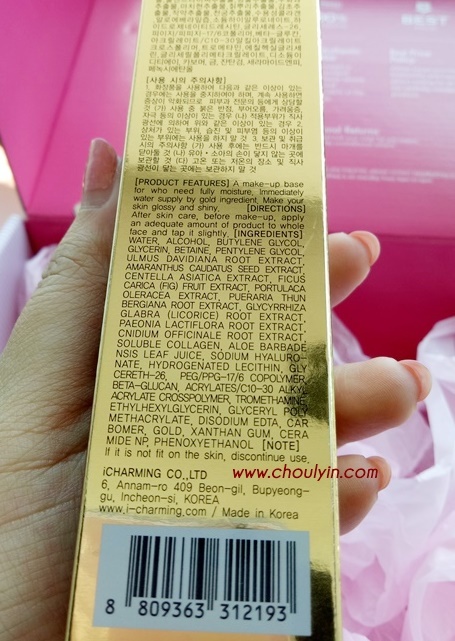 This contains 24K Gold Powder to calm down irritations and boost hydration. 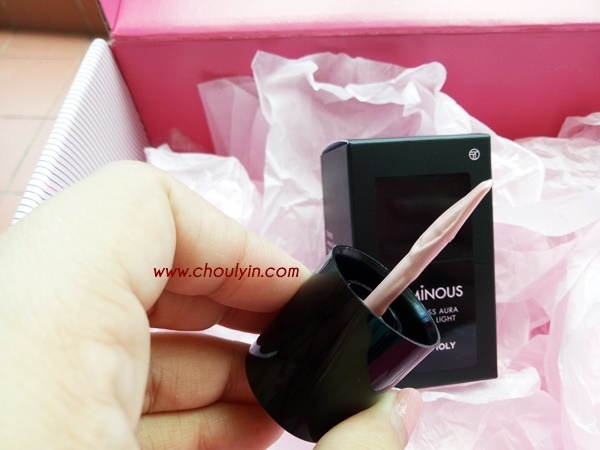 Its properties gives you a surge of moisture and is applied as a makeup base. This is my last step of skincare before I go on to my makeup, to ensure I get the extra moisture boost for my skin. Sort of like a power up for my skin, getting it ready for the day. I think out of all, this was the one that caught my eye the most, with its gold foil caught in the suspension. 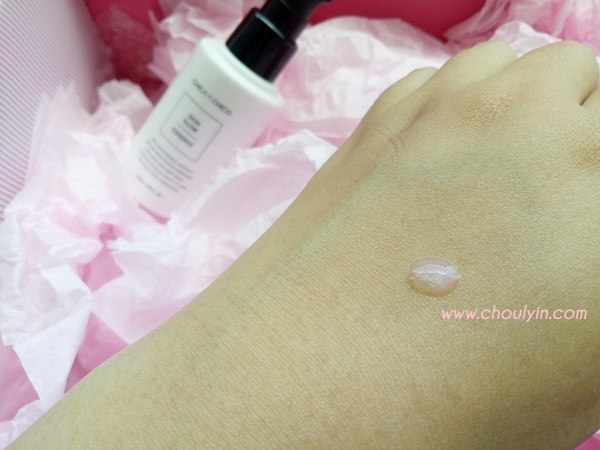 The texture of this base is very watery, which makes it very easy to absorb into my skin. Don't be worried about the foils as it will dissolve upon application. 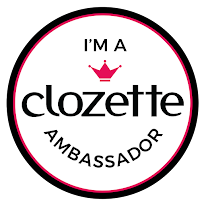 I could see the immediate effect when I applied it, my skin was smoother, and it doesn't feel taut or dried out. I absolutely love the packaging. When I got it I remember thinking to myself that I couldn't use this for now cos I have just did my gel manicure. I thought it was nail polish!! Doesn't it look like nail polish to you? 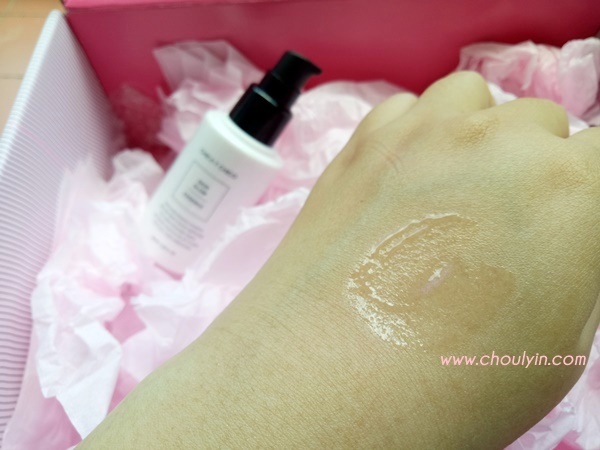 As a cosmetic product, this is my current fave product. I use it as a highlighter for my final step after putting on my make up. It is very simple and easy to use. 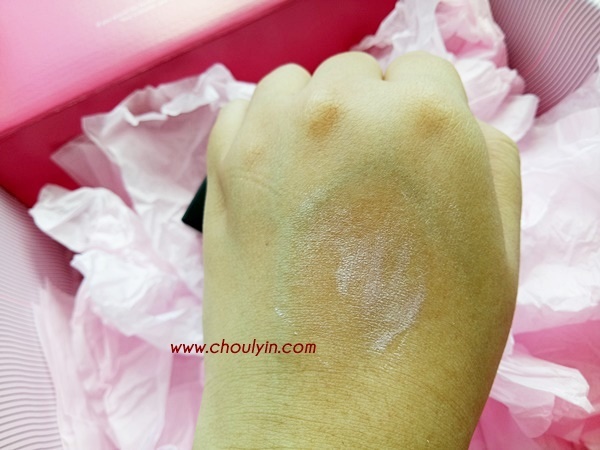 Just swipe on the product where you need the highlight to be, and blend it is. 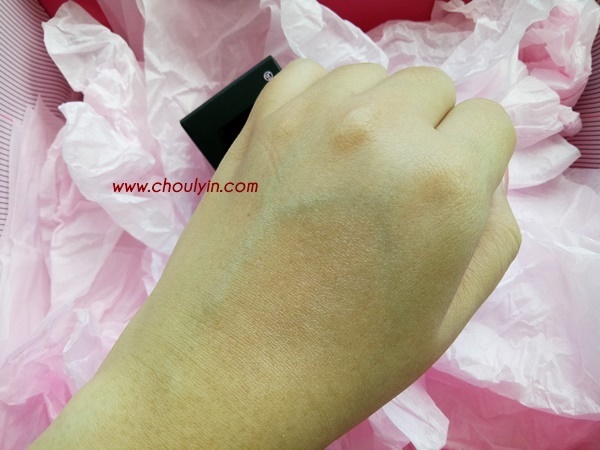 The product is smooth and blends easily enough, and doesn't make your face look blotchy at all. I love the iridescent shine it gives off, and when the light catches my face, I look positively like a glowing mermaid! Can you spot the shiny glow? Everyone knows argan oil does absolutely wonders for your hair. But, I've tried so many Argan Oil products out there that it makes me a little skeptical of trying new products. But I've recently coloured my hair and I had to bleach it twice so I could colour it the shade I wanted. So I had to take care of my tresses to ensure that it remains smooth and silky, on top of the treatment that I was most definitely gonna get to ensure it stays healthy. 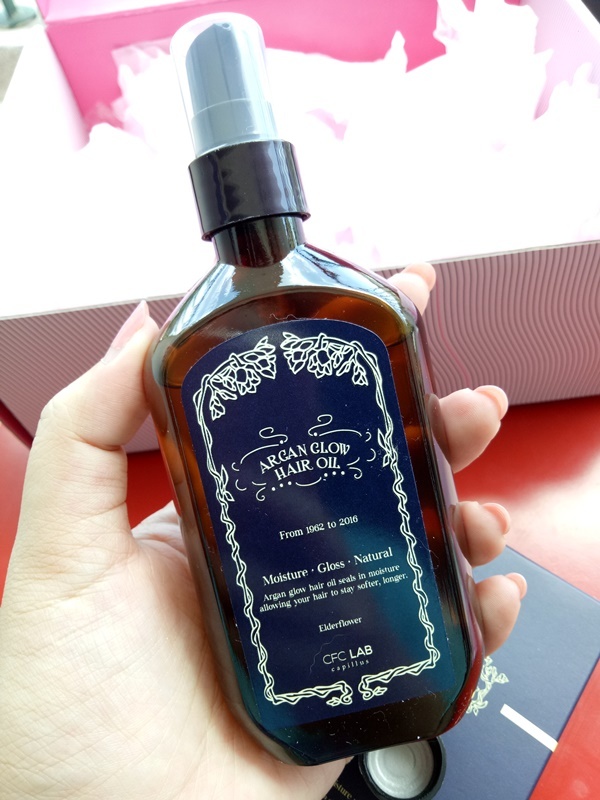 This Argan Oil is a serum for your hair, and they claim that this will quickly absorb into your hair for extra protection and strength. Best for use on dry hair and split ends. Use it regularly to get that mermaid hair shine! After a few times usage, I must say that this is one of the best hair oils I have used so far. Previous hair oils leave my hands greasy but this one does not. While not completely free of oil, my hands are less oily and feels more supple. The product gets fully absorbed into the skin, and if I were ever to meet Ariel, I have a feeling my hair will look and feel better than hers! 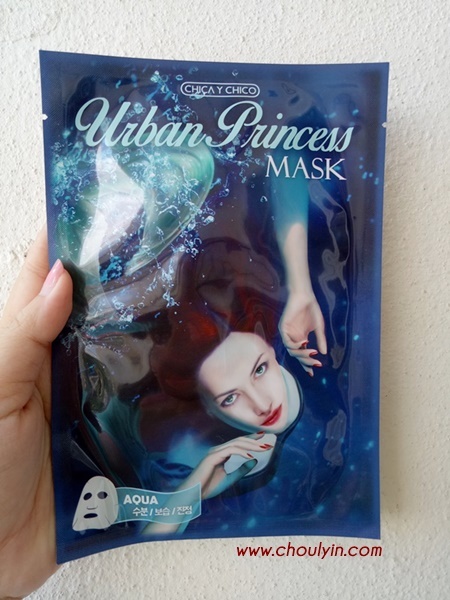 Containing multiple complexes like seaweed, pearl and hyaluronic acid, this mask gives your skin instant moisture. 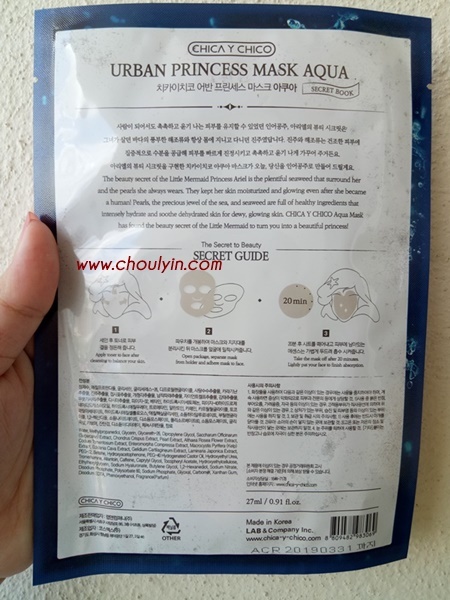 Additionally, it's a water essence type sheet mask so it doesn't leave behind any greasiness. After I used this mask, I felt really rejuvenated. I didn't know it was possible for my skin to feel the plumpy goodness of a hydrated skin. 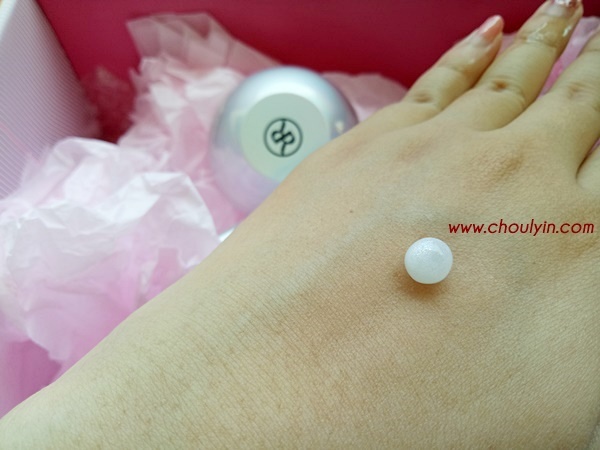 Made with all the goodness of pearls and seaweed, this is a product I would recommend to anyone out there who wants some hydration for their skin. 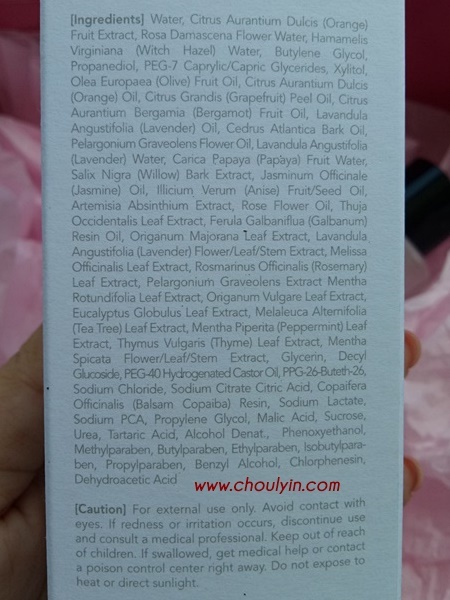 So, have you tried any of these products? I have tried all of them, given them the one month testing, and I can safely tell you girls, if this box ever comes back in stock, you better get your hands on this. All the products in here are positively amazing, and you will definitely regret it if you didn't buy it. Update: I loved the boxes so much, I even got my hands on the MD's Pick Trendy Box! Finally got my Limited Edition #AltheaKorea MD's Pick Box! !